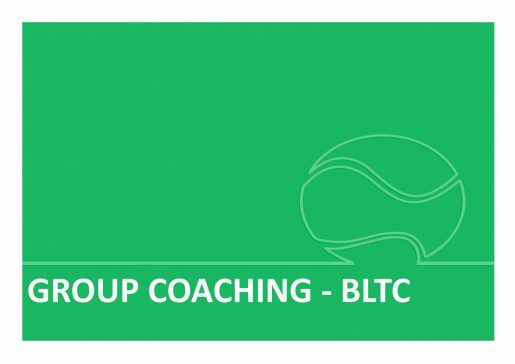 Jason's Totally Tennis provide tennis coaching in Bromley and Kent. 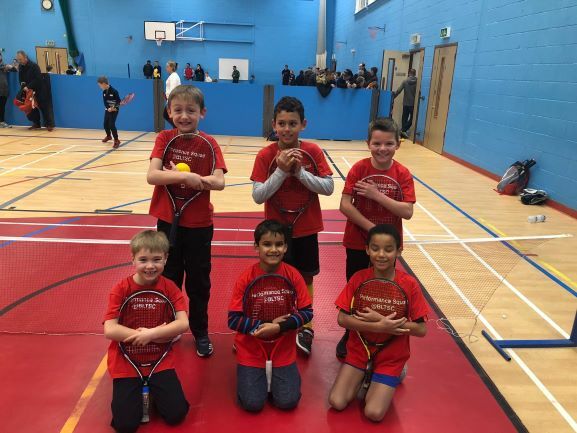 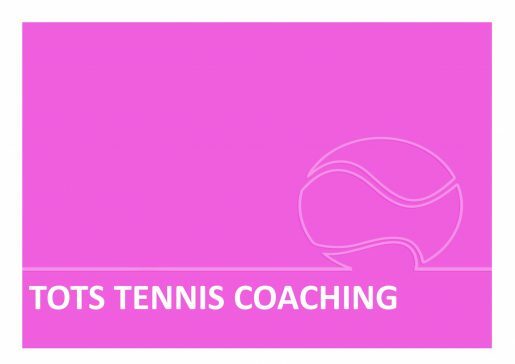 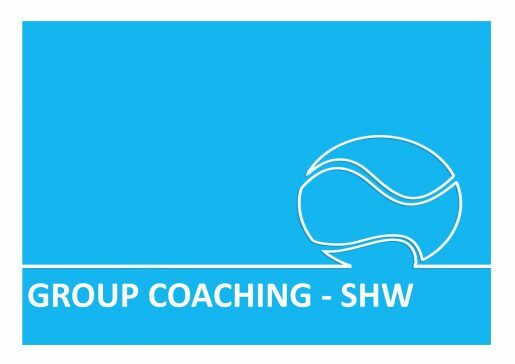 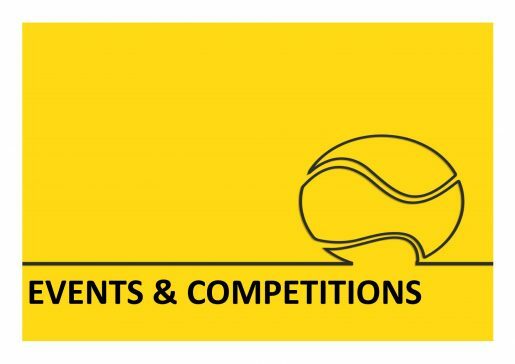 We provide outstanding coaching in tennis for children and adults, for all ages and abilities, achieved by employing an experienced and passionate team of coaches. 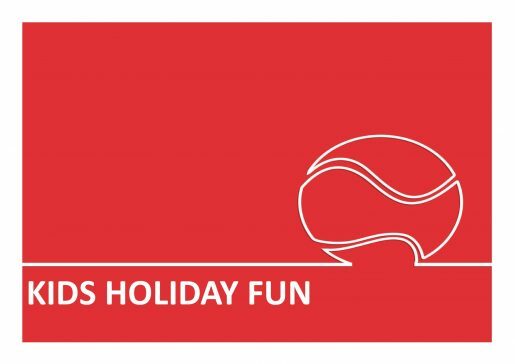 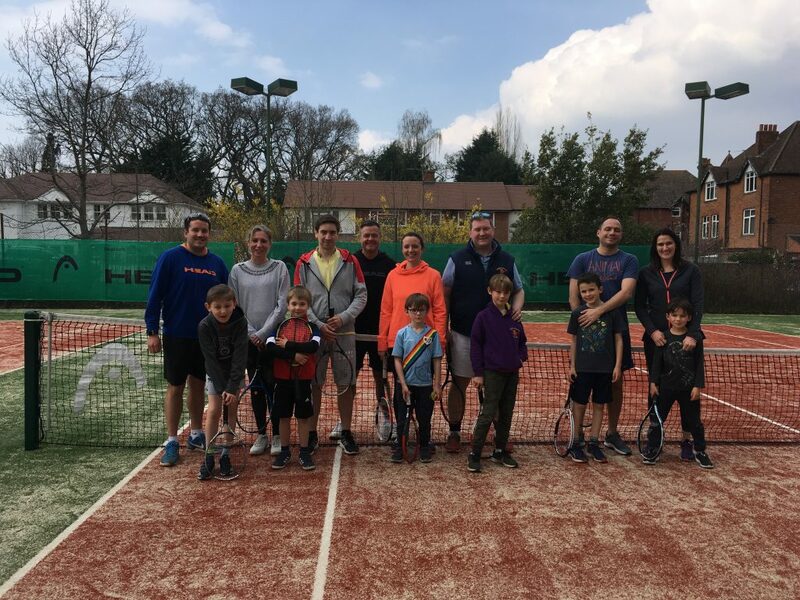 We have something for everyone, from tennis tots daytime classes to adult tennis groups for all standards. 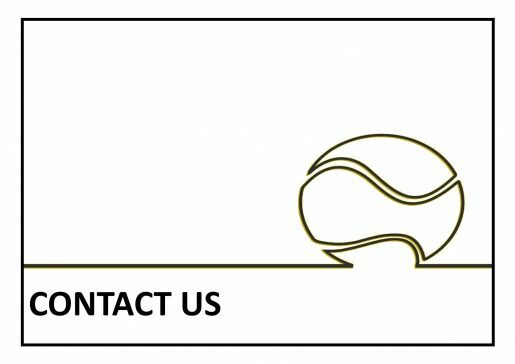 You don't have to be a member to play which keeps it affordable for all. 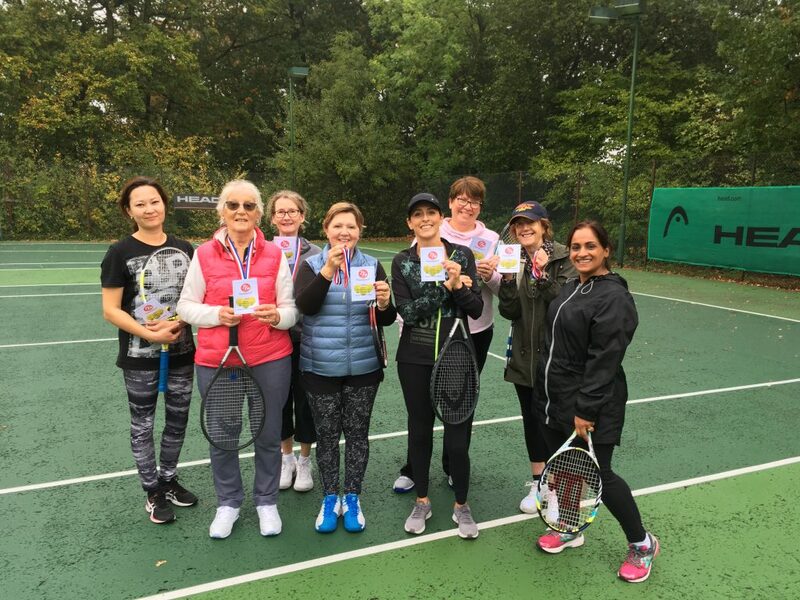 Our tennis clubs in Bromley are friendly and welcoming and as a small business we get to know all of our clients and ensure we offer great service to everyone. 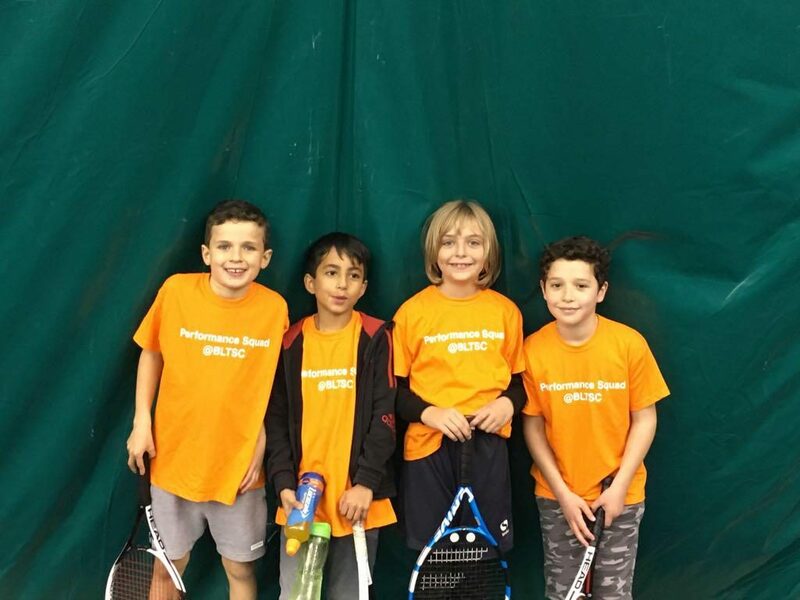 As well as term time coaching we also run fun tennis camps at our Bromley tennis clubs during every school holiday. 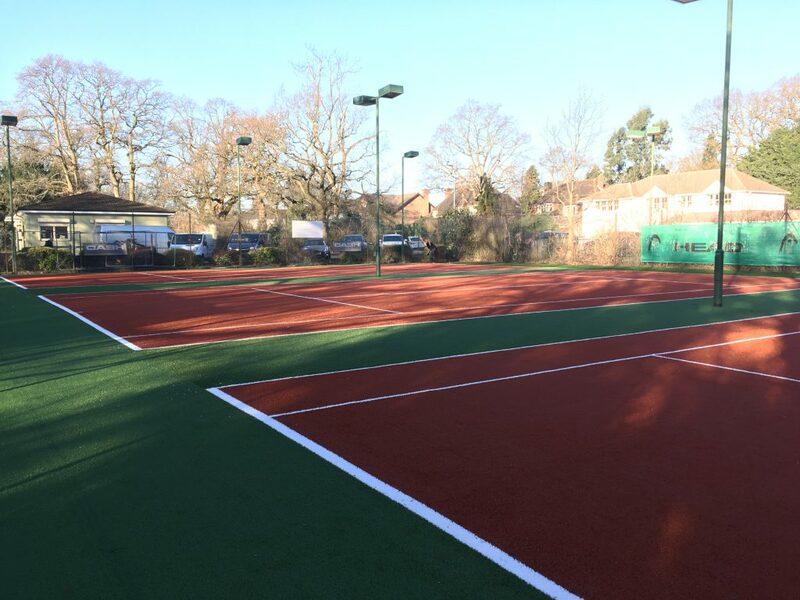 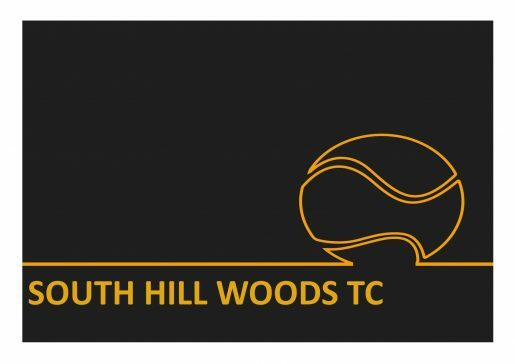 Jason’s Totally Tennis offers coaching at the following venues; Bromley Lawn Tennis Club & South Hill Woods Tennis Club both conveniently located close to Bromley South Station.